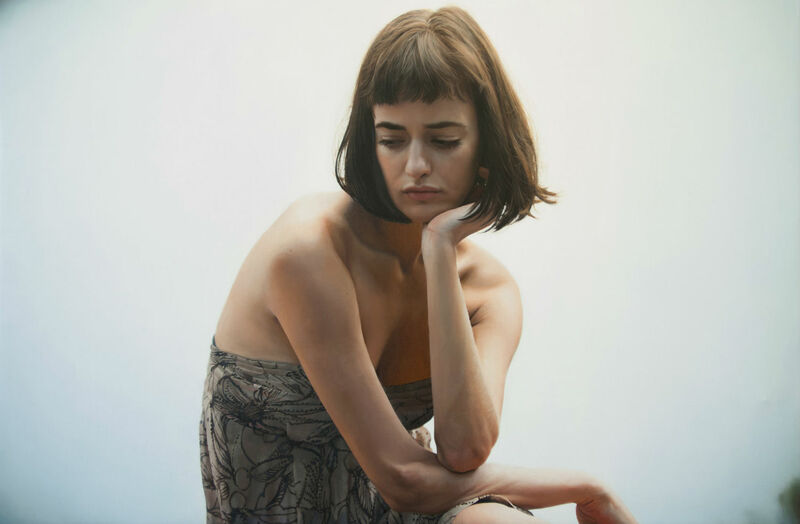 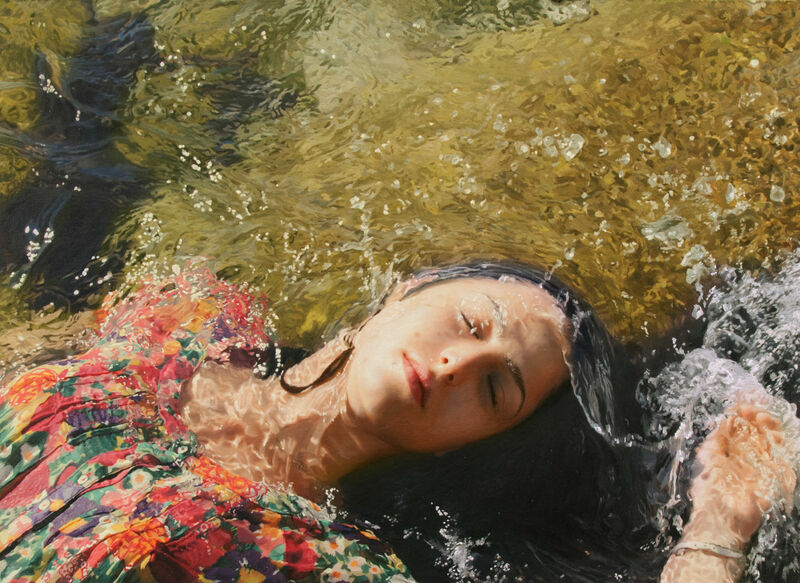 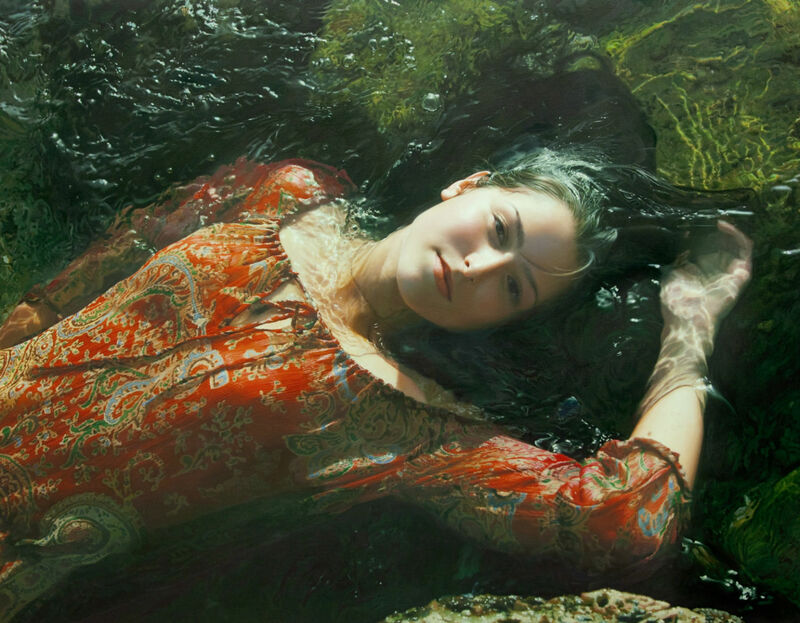 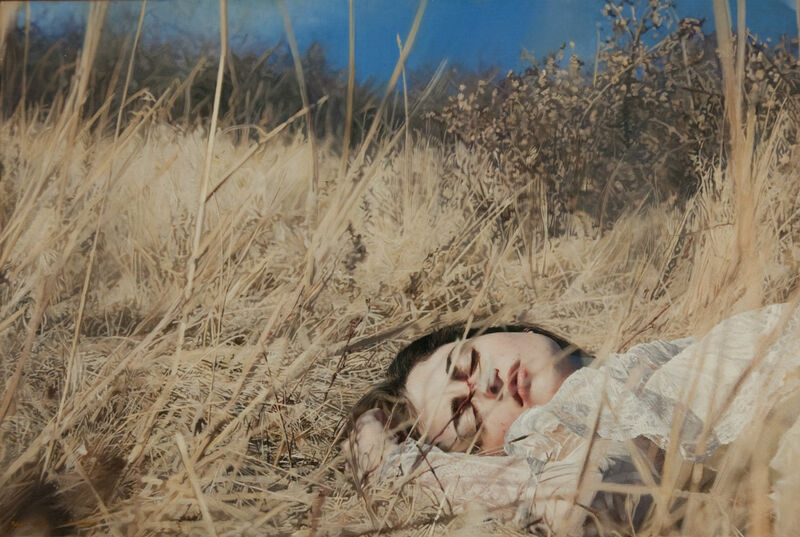 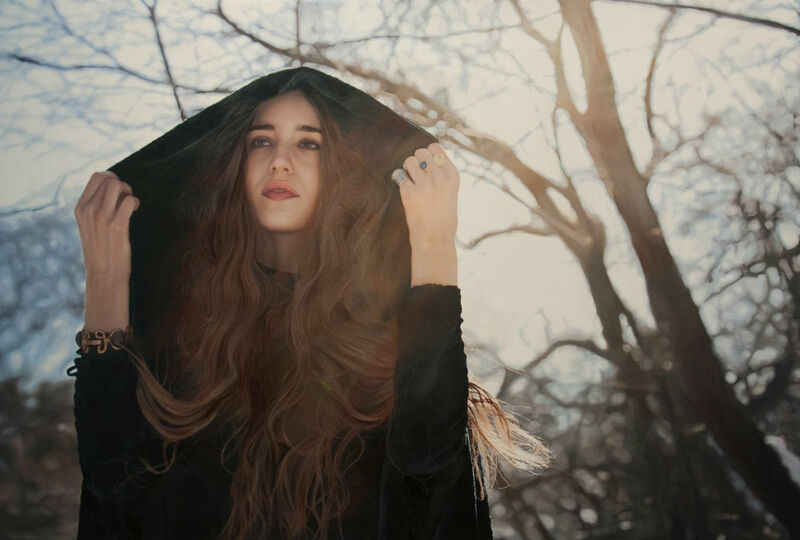 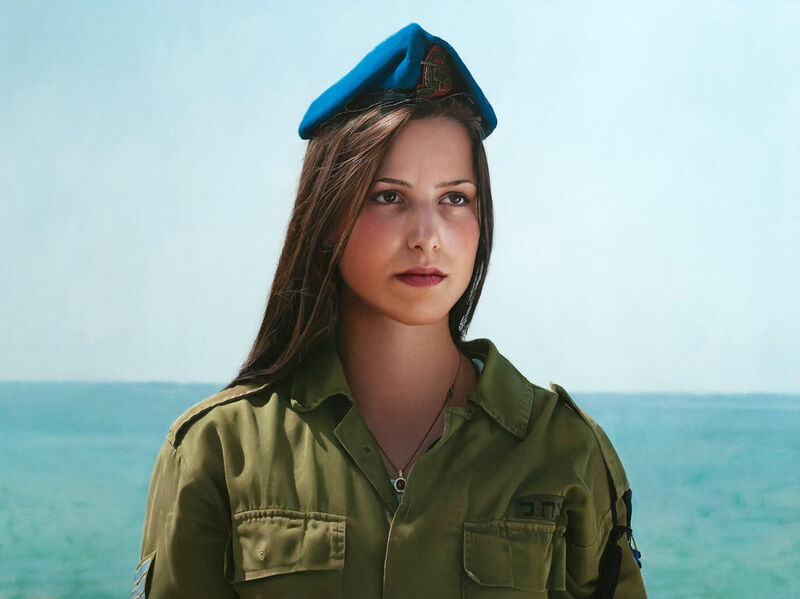 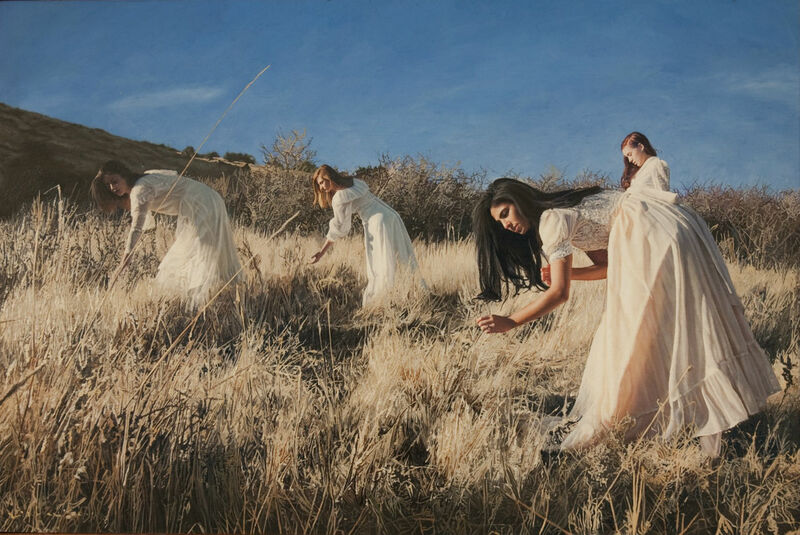 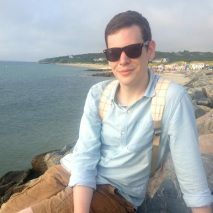 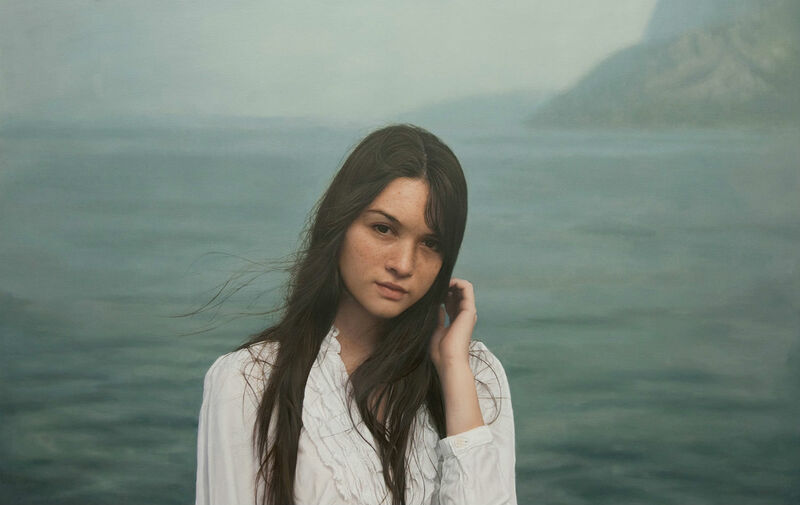 Yigal Ozeri is a New York-based artist, originally from Israel. 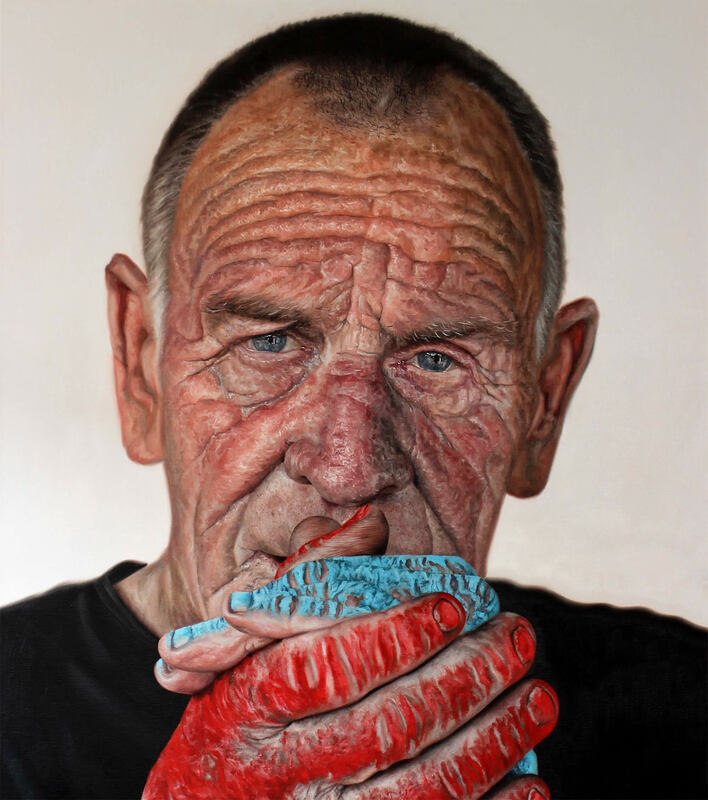 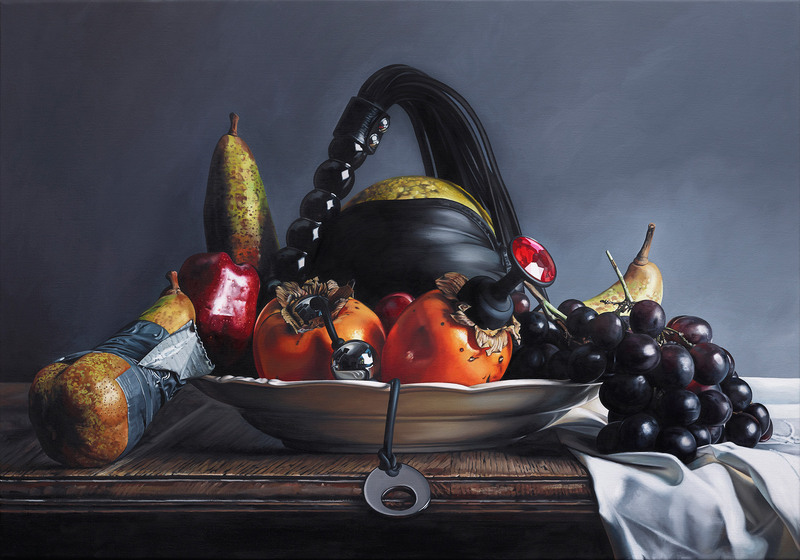 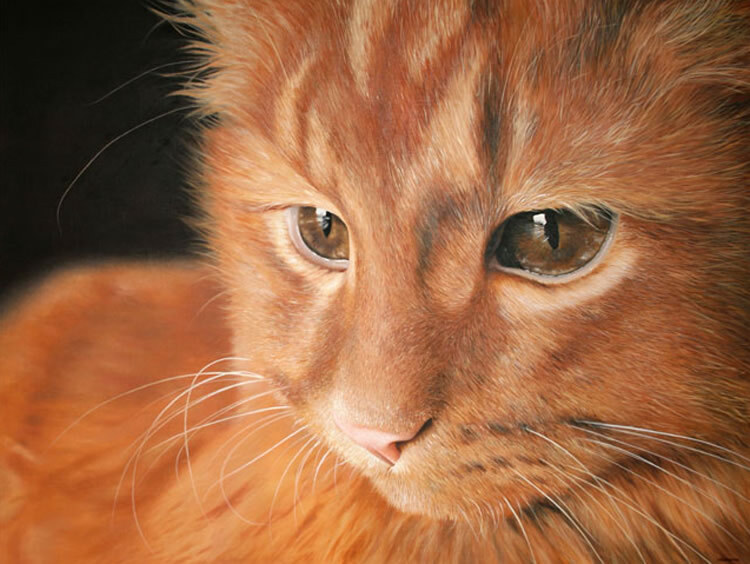 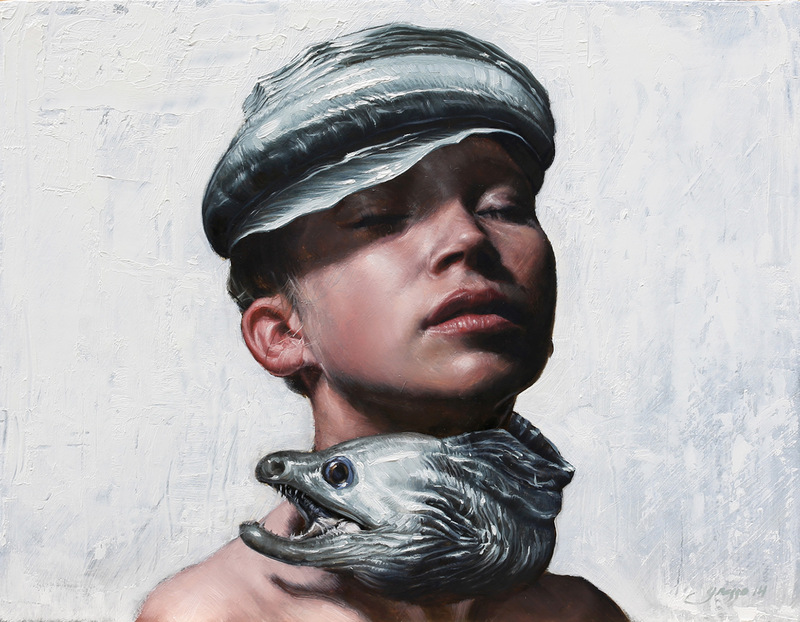 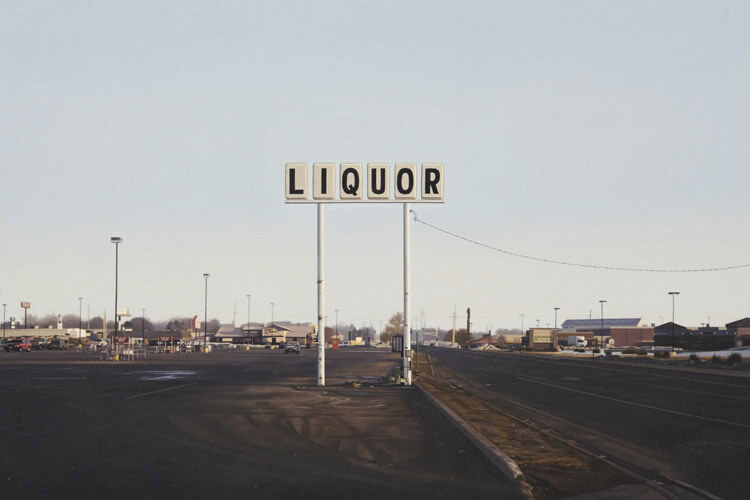 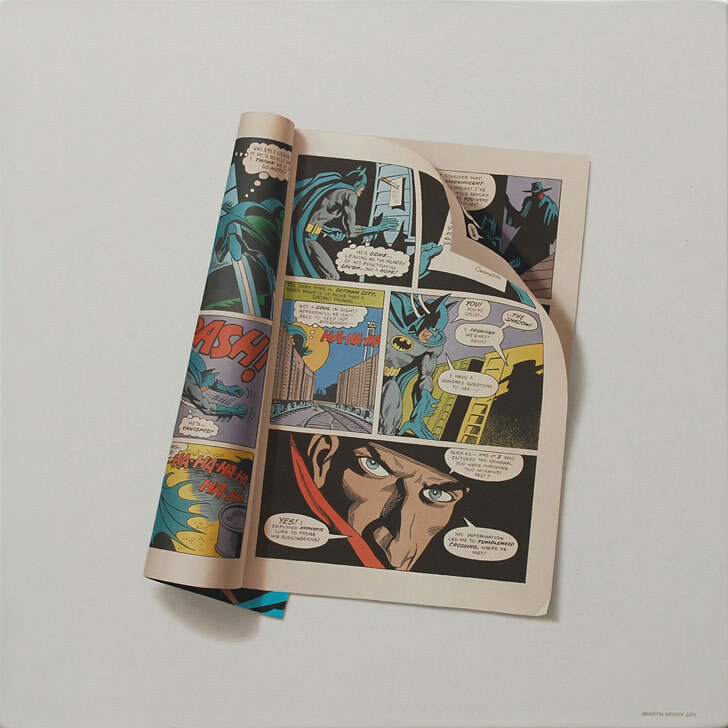 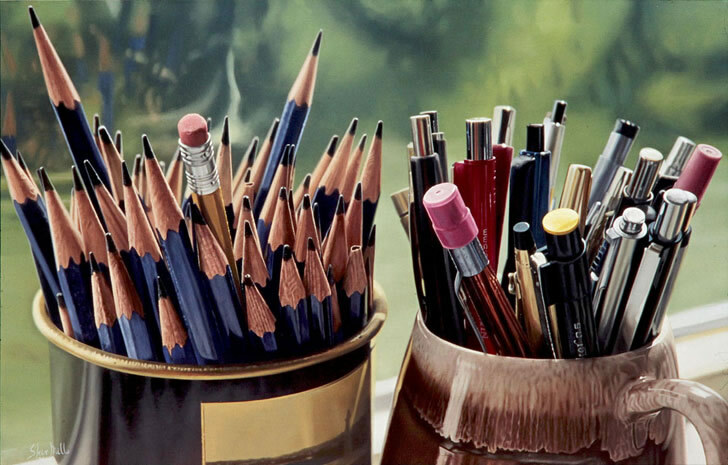 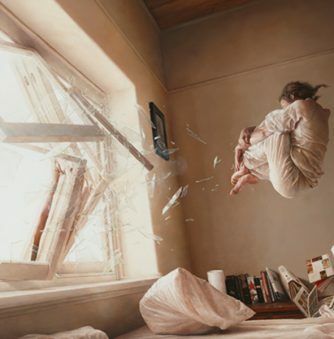 His style of painting is very much in the hyperrealism mould. 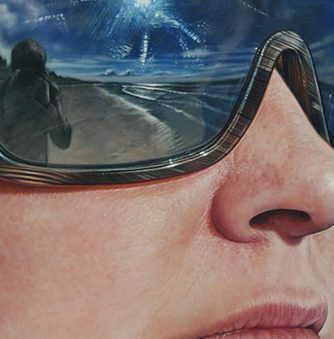 The level of photo detail that he manages to achieve in his work is truly staggering. 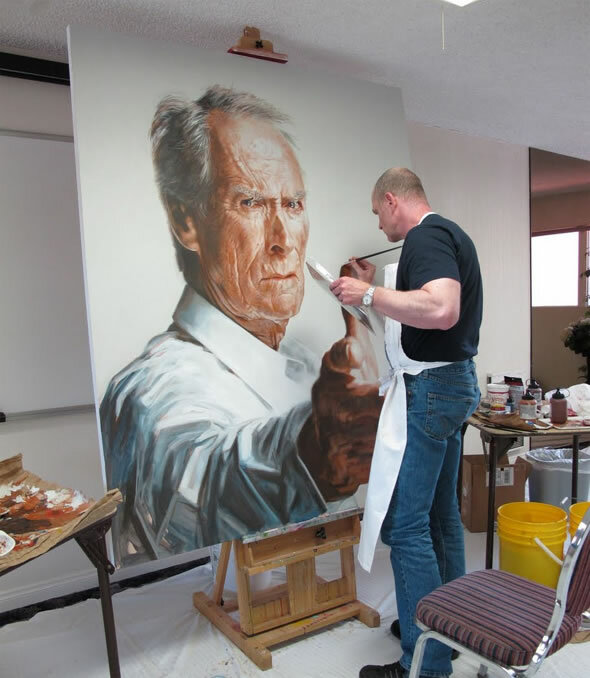 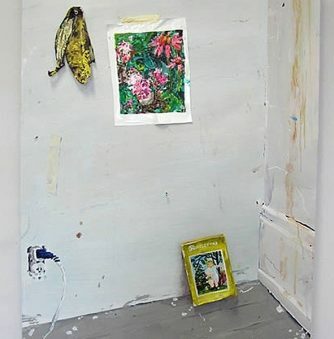 One needs to take a good long stare at his canvases before anyone can believe they are created by a paintbrush, as opposed to a digital editing tool.